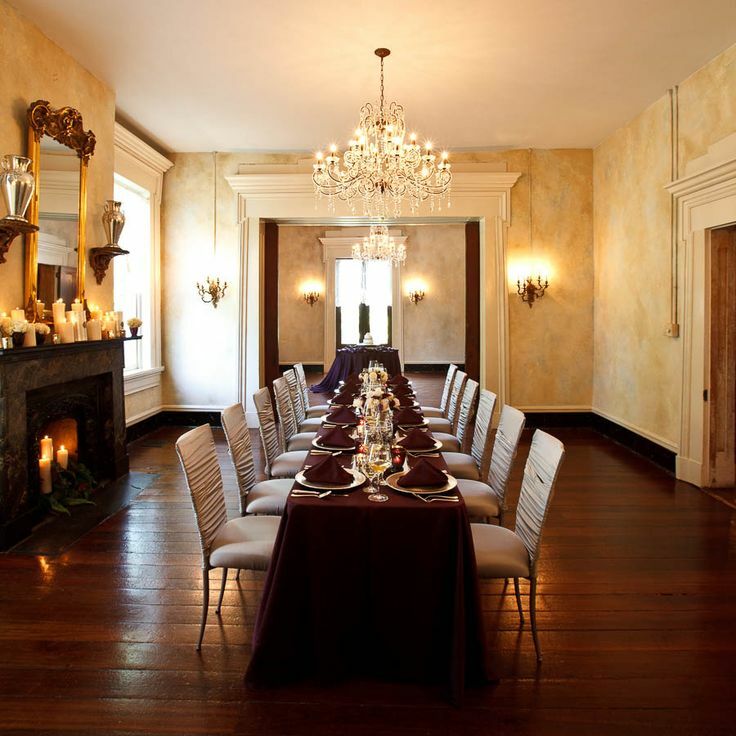 Recognized as one of Nashville's most significant historic homes, we are noted for hosting the most lavish parties and grand wedding celebrations for the last 20 years. 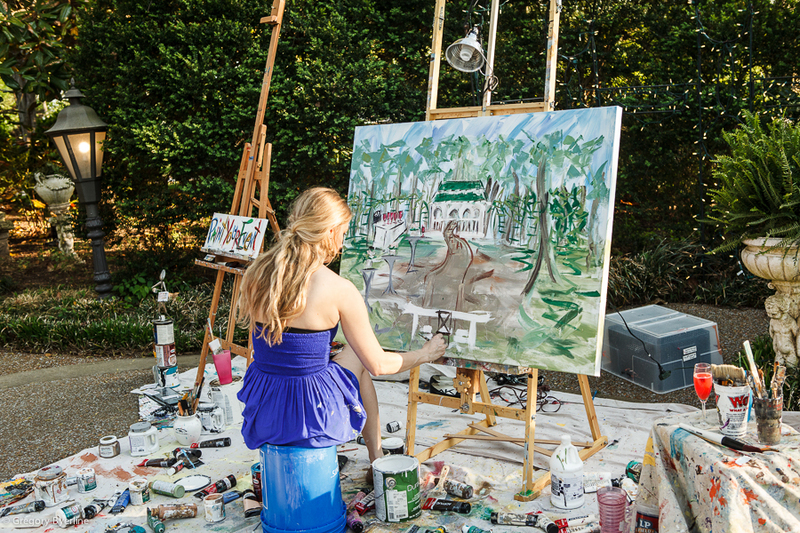 With private yet spacious grounds, lush gardens, marble fireplaces, and even in-house catering, we are happy to provide the flawless hospitality, charm, and classic romance of the South for any event. Before you say, "I do"...you dine! Skip the typical restaurant atmosphere and have your rehearsal dinner with us! The lush green gardens, crystal chandeliers. and Italian string lights create the most romantic scene for your big celebration of love, family, and close friends. From passed appetizers to petite sweets, our in-house catering company, 8 Lavender Lane Catering and Events, can create a completely customized menu for you and your guests. Beyond exceptional tasting food, the team exemplifies superior service by going the extra mile in both hospitality and creativity with tablescape design, presentation, and detail. With 9,200 square feet, our grounds can accommodate a guest count up to 300, with private off-street parking. 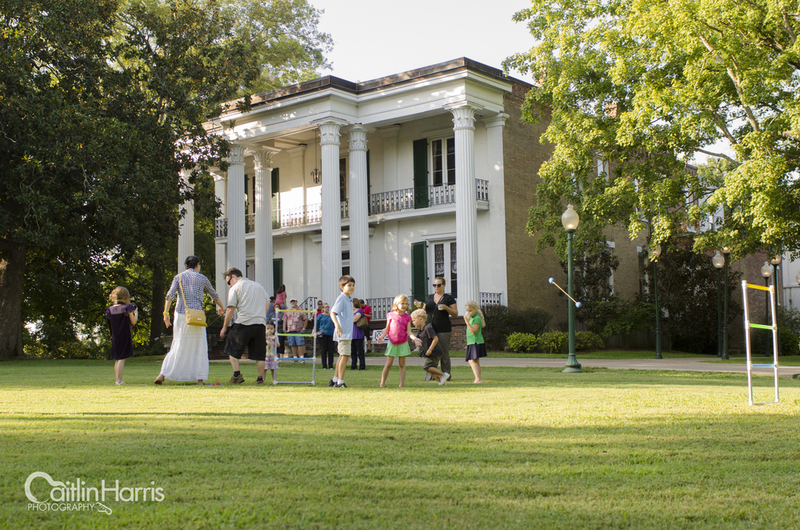 The open front lawn is perfect for a game of corn hole and other lawn games, so bring the whole family to join the fun at a company cookout, luncheon, or holiday party. 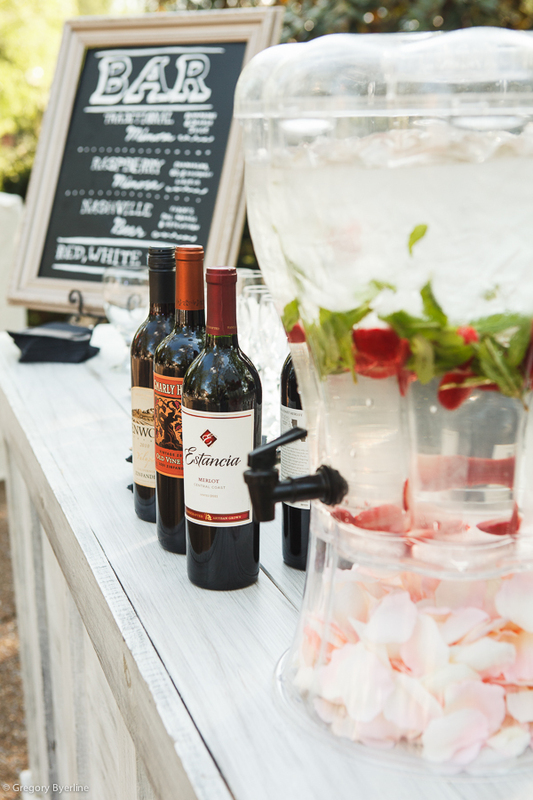 8 Lavender Lane Catering and Events will customize menus for guest counts of any size. Whether you desire a plated 5-course meal, a family picnic-style buffet, or just cocktails and hor d'oeuvres, they can do it all. Being right in the heart of East Nashville, we have a mass of young talent surrounding us every day. From artists to musicians, utilize what creates Music City's character for the best party entertainment. Feature a string quartet at an outdoor wedding, an acoustic singer-songwriter for an intimate garden party, or a full country band for an annual company retreat.